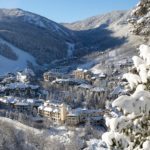 Beaver Creek provides a ski holiday of a lifetime: 300 days of sunshine, 1,832 acres/741 hectares of Colorado grandeur, and the intimacy of an alpine village, heated walkways, escalators to the slopes and immaculate grooming. 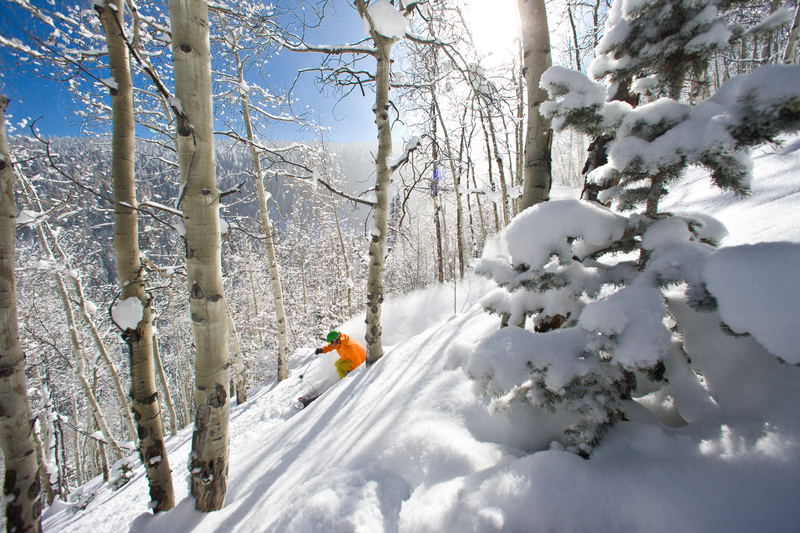 Beaver Creek is North America’s World Cup mountain with slopeside accommodations, warm après-ski cookies, and the Ivy League of ski schools. 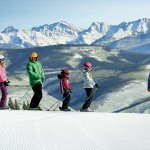 Renowned for its absolute beauty and family friendly atmosphere it won’t be long until you fall for Crested Butte. 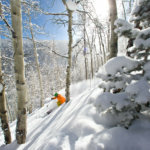 Explore the immaculately groomed runs over the three base areas perfect for all abilities, you may even discover a candy shop on the mountaintop for that well deserved sugar hit. Plus at 3.00pm take part in the mouth watering tradition .. Cookie time, enjoy warm complimentary cookies at the base of the mountain! 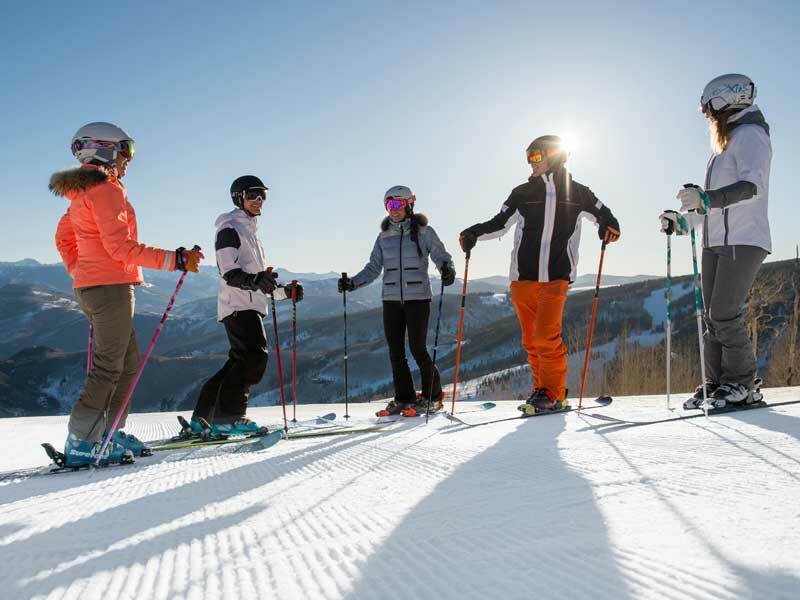 At Beaver Creek there is more on offer than just world-class skiing and snowboarding with amazing adventures adding to your ski/board winter experience. 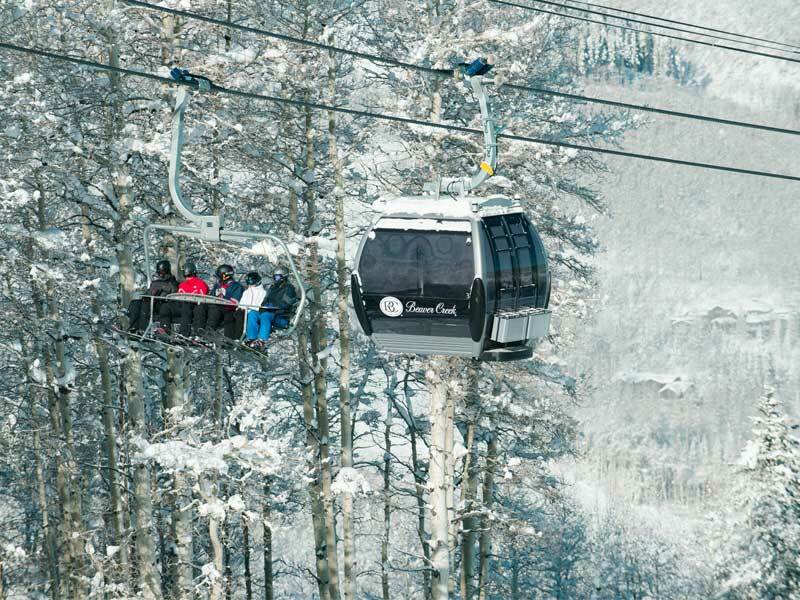 Beaver Creek is 110 miles/177km from Denver International Airport, and 25 miles/40km from Vail/Eagle County Airport with daily non-stop service from 12 major U.S. cities. 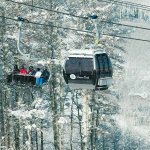 Travel to the resort via shuttle van, limousine, or private Hummer. 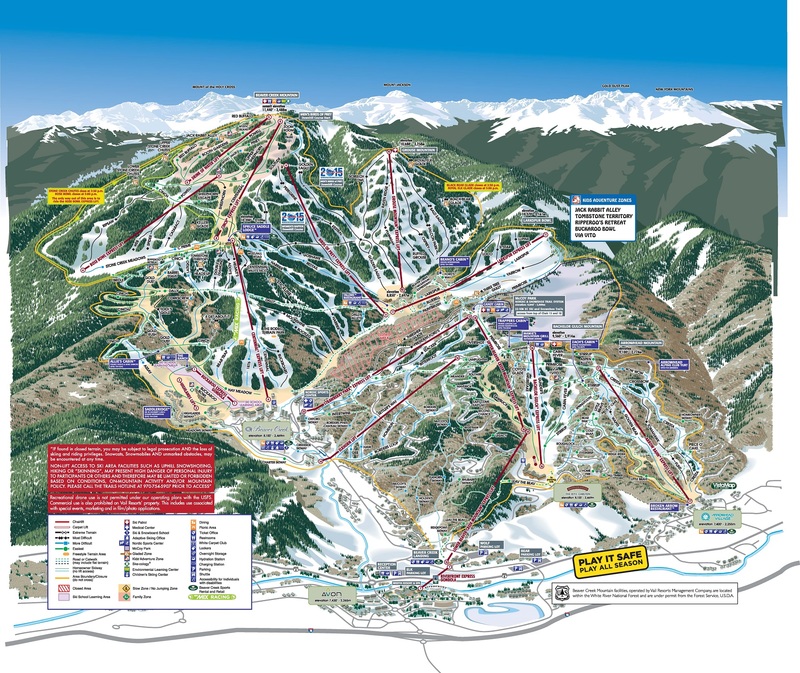 Or hire a car and drive yourself from either airport. 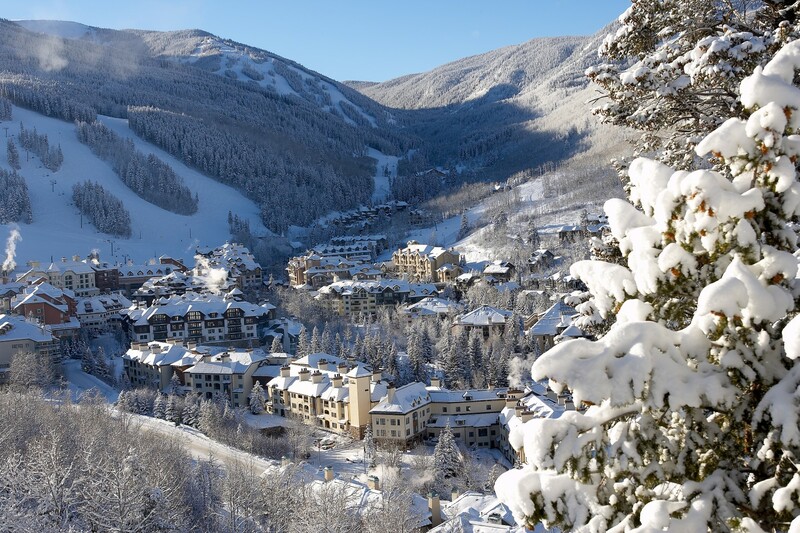 Once you arrive in Beaver Creek, take advantage of complimentary in-resort shuttle bus. 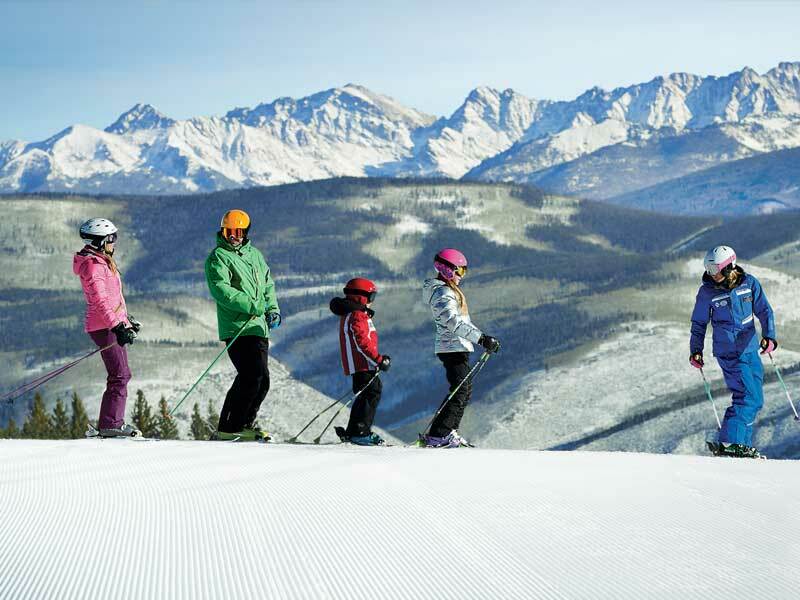 Beaver Creek has a variety of accommodation options to choose from.